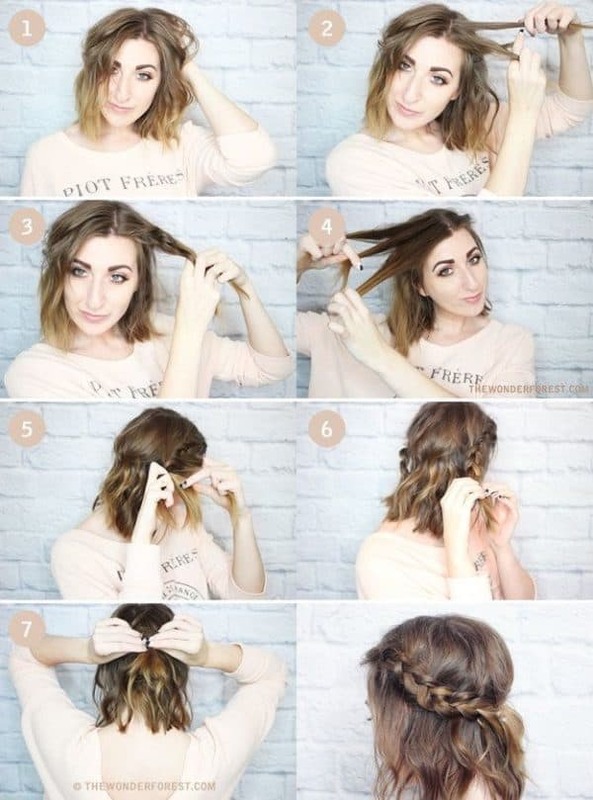 Are you bored of your straight hair or the simple pony tail hairstyle? 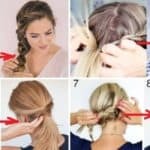 Are you looking for some easy DIY hairstyles that will insert a little creativeness and freshness in your hairstyle? 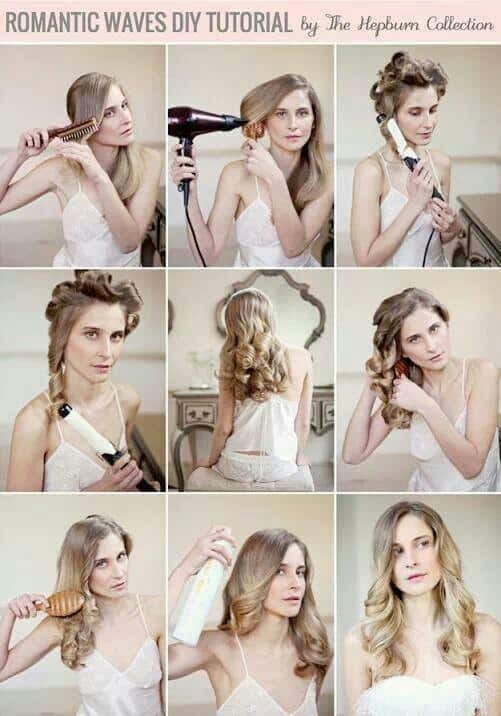 Do you enjoy seeing all those charming models from the magazine’s cover with their romantic and voluminous waves? 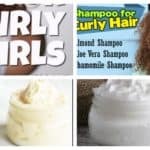 If curly hair is your choice for your next look, then let us present you the easiest DIY step by step tutorials to a perfectly curly hair with voluminous waves. 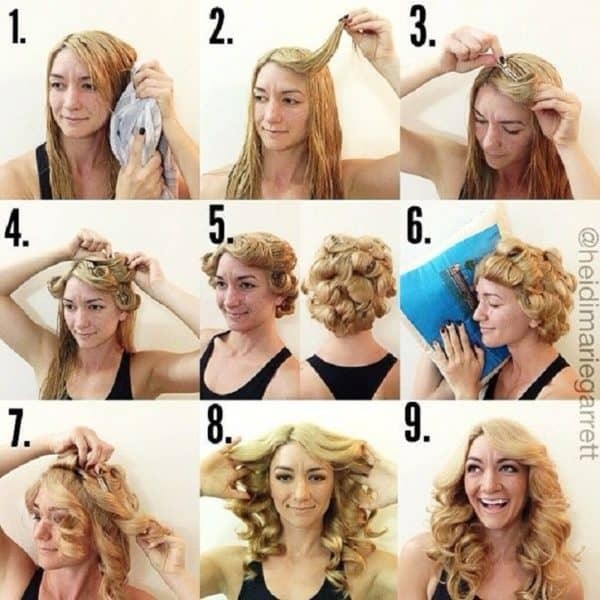 Some of the tutorials below will show how easily, without heating you can get the best waves that will last you all day long. 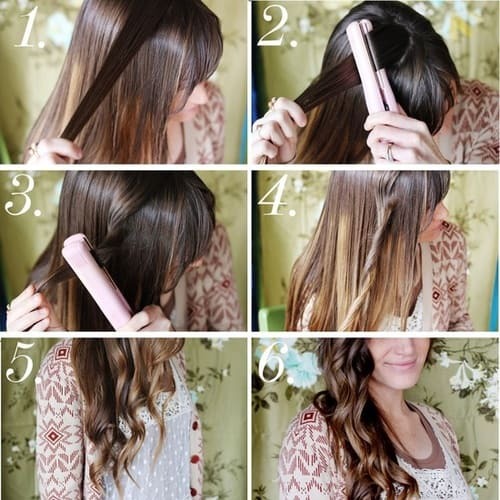 Some of them include hair iron that will help you make them even better and long lasting. 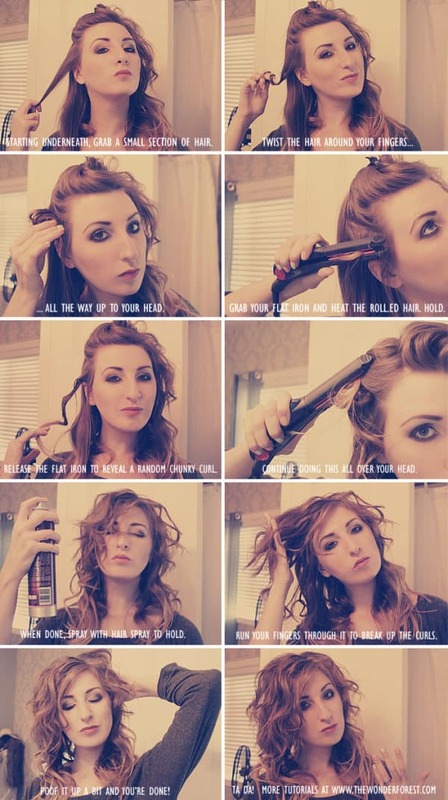 Curly hair looks modern on every face shape and it definitely never goes out of fashion. 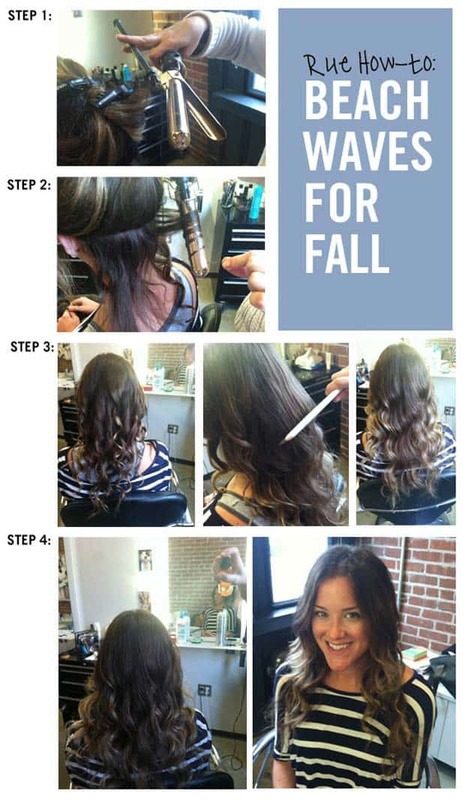 Waves can be perfectly styles over short or long hair, so the hair length is not an obstacle to get the perfect curly hairstyle. 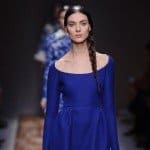 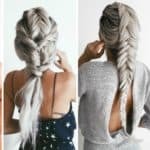 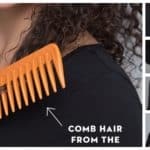 The best about these hairstyles is that you don’t need to spend a fortune visiting the hair stylist, and some of them can be done in less than ten minutes. 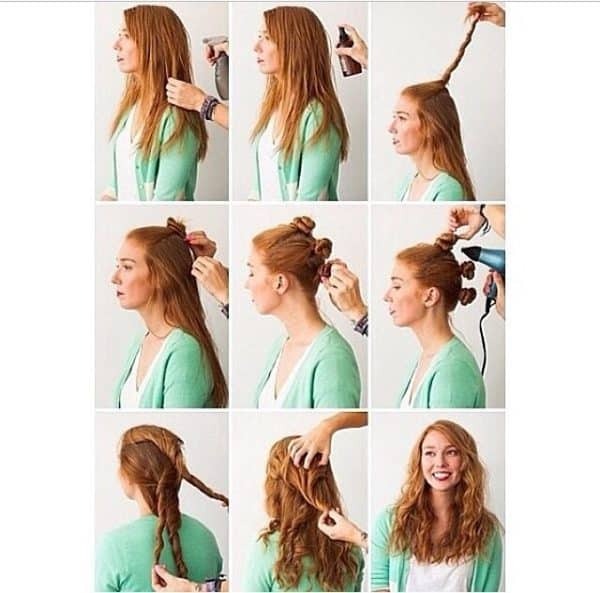 Those one that don’t include hair iron will not damage your hair, but will give her new, fresh and amazing look. 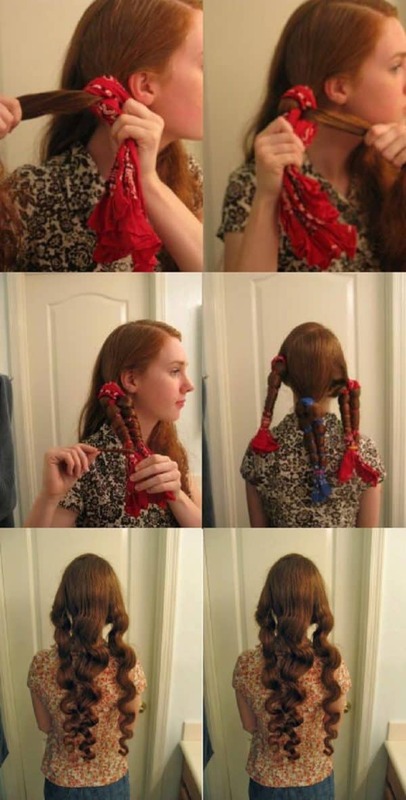 So, don’t wait and try the one you liked the most.